A great experience starts here. The professional parking service you can trust. We work hard daily to maintain a culture of transparency, integrity, professionalism, accountability, and most of all personal growth. You can count on our staff to deliver an unparalleled commitment to your property, your guests, and your bottom line. Every aspect managed. Quality assured. 4 claims for every 100,000 cars parked! 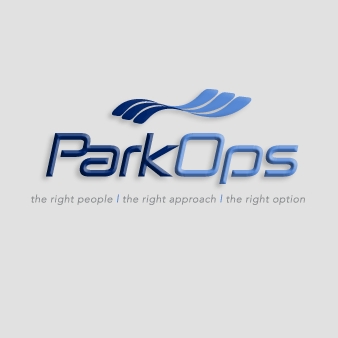 If your hospitality destination needs expert parking management that can deliver consistent day in and day out results, then you need to find out why ParkOps, LLC is the only service option. If you've dealt with parking management firms in the past, then you are fully aware of the issues that may arise. The staffing is hit or miss, the managers never stay for more than a month, you never feel like there's any planning, and you're always wondering how and if they'll pull off your next big event. If this sounds familiar, then reviewing your options and understanding what creates a successful outsourced parking service arrangement is the first step. 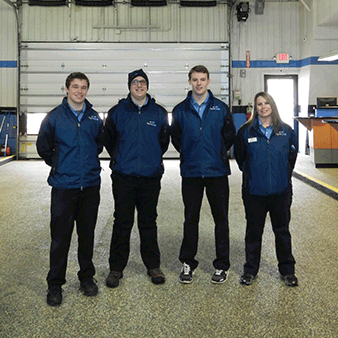 Our employees know exactly what is expected of them before they ever work at your property. Best of all, we can easily modify these expectations and notify everyone at any time. As the client, your parking services will be operated as expected. We've built the ultimate parking management tool and it shows in our results. It's the level of employee engagement that truly drives OUR SUCCESS.